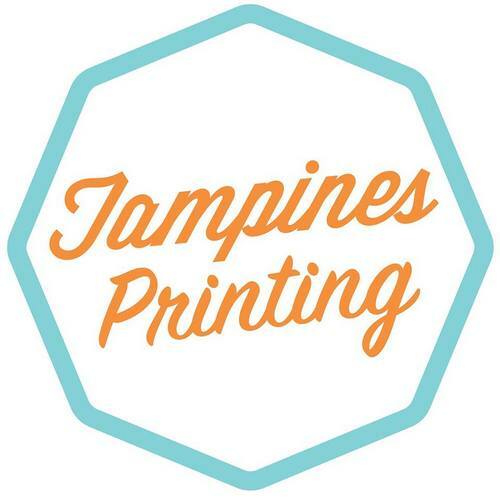 Print shop Tampines Printing operates within Singapore’s Century Square mall, at 2 Tampines Central 5. Tampines Printing offers a quick turn-around print service that is of good quality at budget-friendly prices. …Document Printing (document printing (B/W), document printing (color)), Large Format (large posters, pull up / roll up banner, plan printing), Services (book binding, lamination, scan services), and Events (birthday posters, wedding invites). The official Tampines Printing Facebook page is available at www.facebook.com/ttpsg/. Following the Facebook page, you’ll learn more about the print shop’s services, their promotional offers, and much more.